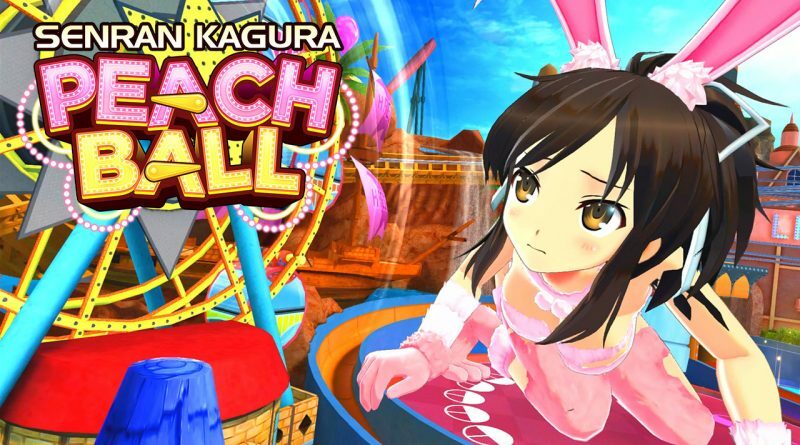 XSEED Games and Marvelous Europe today announced that Senran Kagura: Peach Ball is heading to Nintendo Switch in North America and Europe in Summer 2019. In North America, Senran Kagura: Peach Ball will be available digitally in the Nintendo eShop for Nintendo Switch and with a limited physical release available for pre-order at XSEED Games’ online store and other select retailers, both priced at $39.99. In Europe, it will be available digitally on the Nintendo eShop.